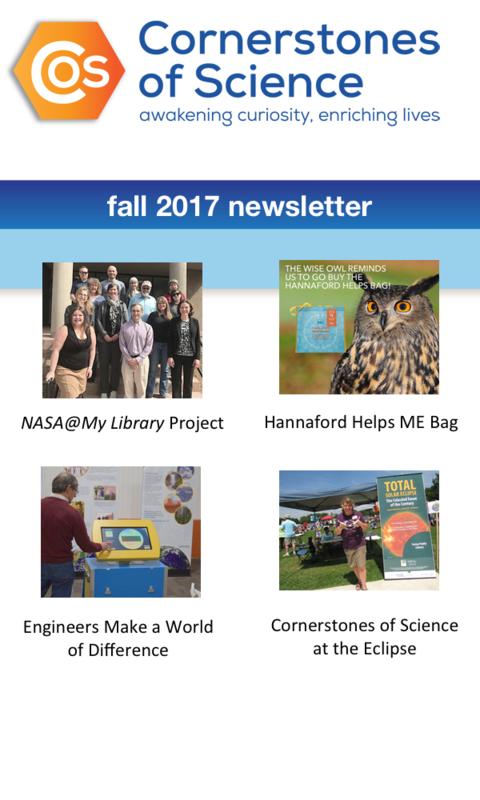 NASA@My Library is five-year project working to help public libraries and state library agencies engage patrons with NASA and earth and space science related activities for increasing STEM education in communities. The project focuses on librarian professional development, partnership work with subject matter experts (SMEs), and science kits, activities, and events to engage mostly rural libraries. 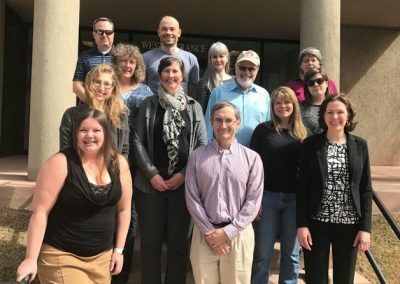 Currently in year two of this five-year project, Cornerstones of Science, as one of the co-investigators, has worked closely with the principle investigator, the National Center of Integrated Science through the Space Science Institute, and other partners to help build this national project to the phase where it now has a presence in almost every state.